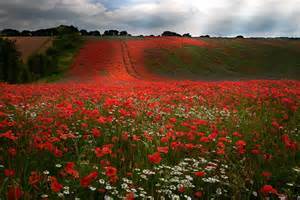 Today at 1100 remember those that gave their lives in armed conflict to allow us to live in peace by joining in with two minutes silence. And don’t forget our current bunch of troops out there putting themselves in harms way to protect us. Support our Troops.